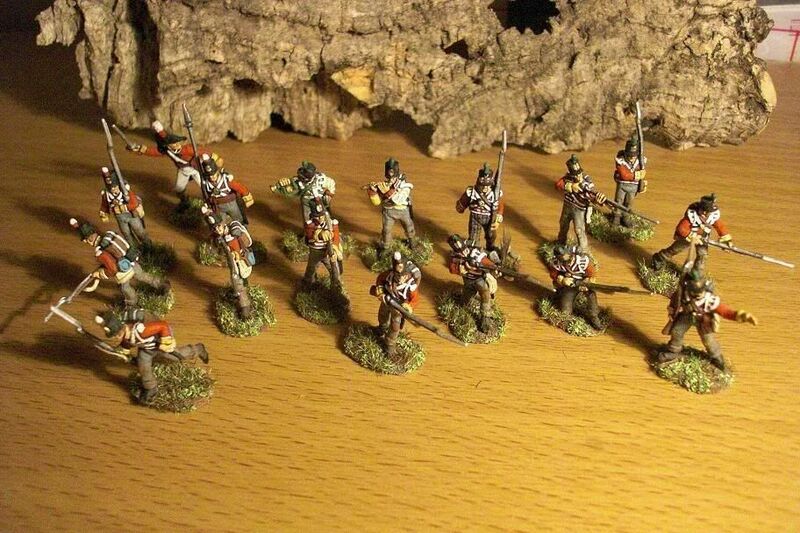 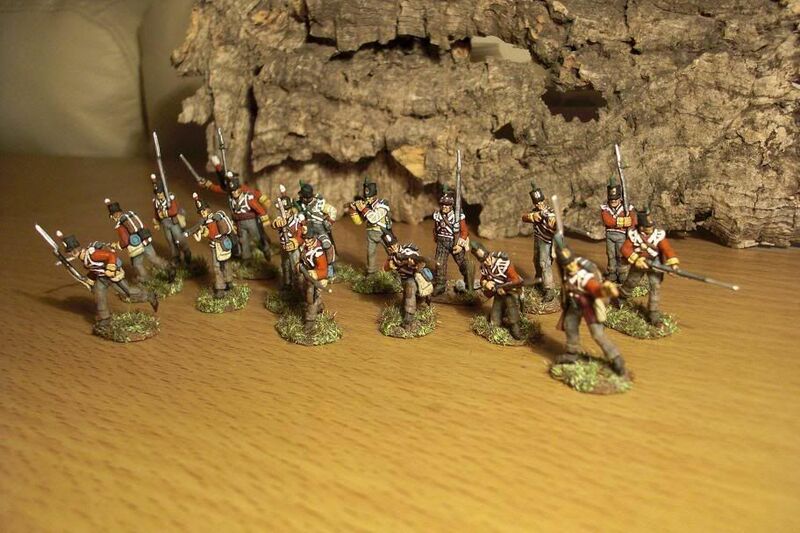 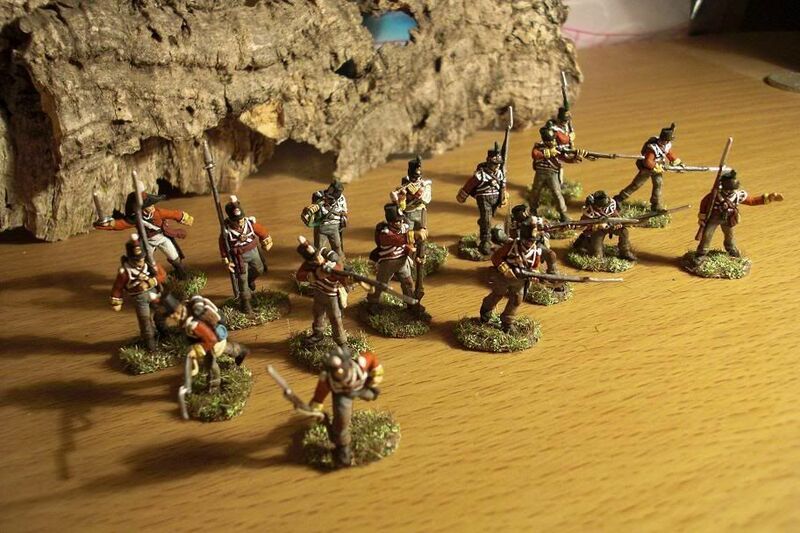 I have attached pictures of the British Peninsular Infantry test shots. 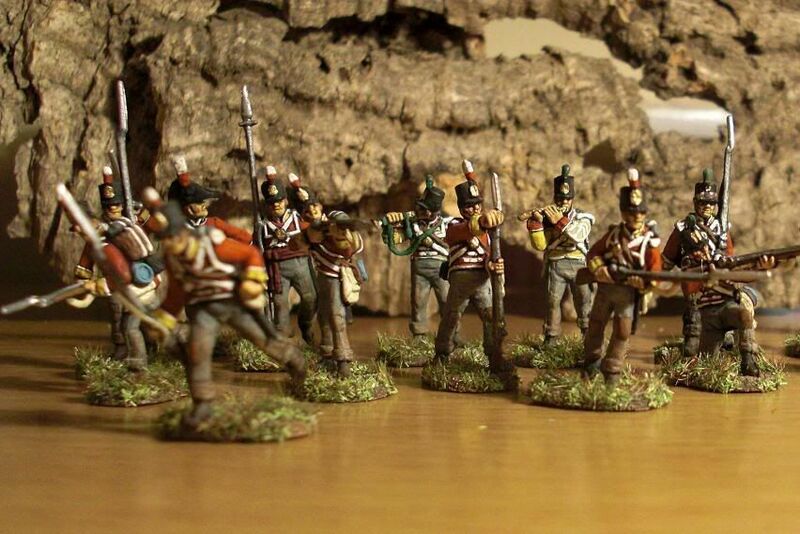 I don't have much in the way of "Peninsular" scenery unfortunately! 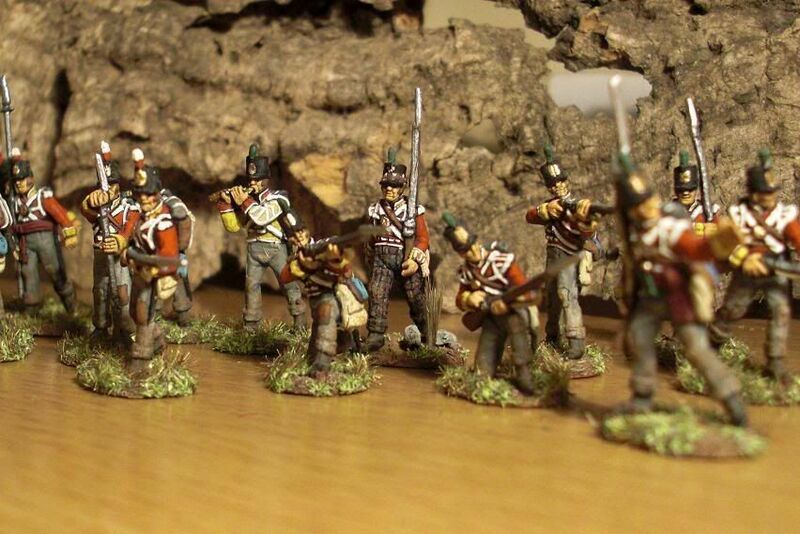 These really are some excellent figures - lovely detail & very nice to paint.